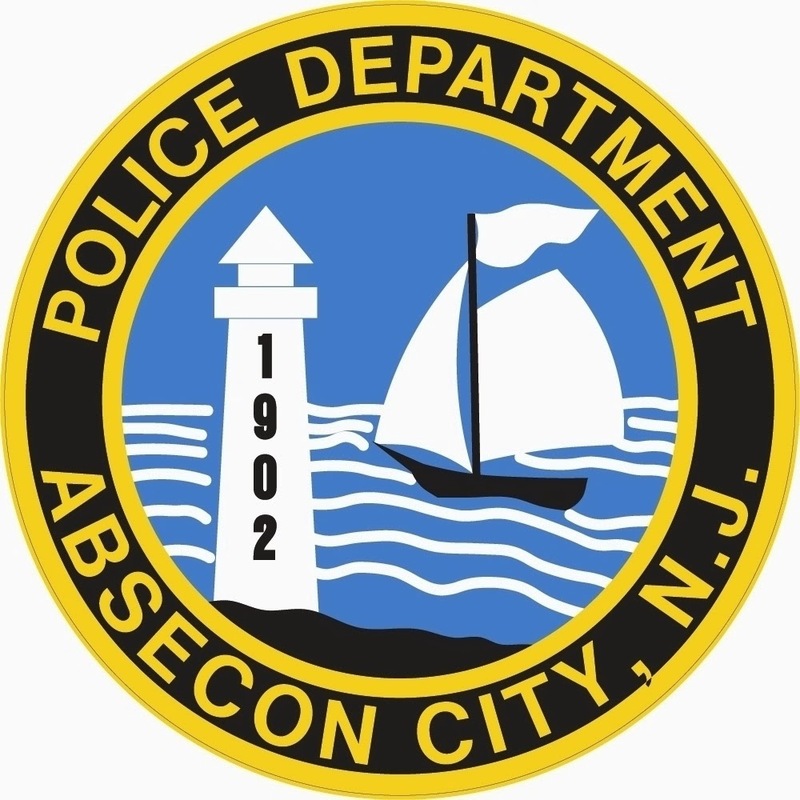 The Absecon Police are investigating a stabbing that occurred at the entrance of Oyster Bay Condominiums complex just off California Ave. at approximately 10:28 PM, Friday night. The victim, Eugene Woods, age 28 of Absecon was walking home when he advised the police that two males jumped him and tried to rob him. When Woods tried to get away he was stabbed in his left hand. The suspects did not get any money from the victim. Woods injuries were not life threatening and he was transported to Atlantic Care Regional Medical Center, Mainland Campus by Galloway Twp. Ambulance Service. The suspects were described as black male’s dressed in all black with one of them wearing a ski mask. The suspects fled through the Oyster Bay Complex toward Absecon Village. A canine from Pleasantville Police responded and attempted to track the suspects but the suspects were unable to be located. If anyone has any information in regards to the robbery they are asked to contact the police department at 609-641-0667 or Atlantic county Crime Stoppers at 609-652-1234 or 1-800-658-TIPS (8477). You can also text your tip by Texting TIPCOP plus your TIP to 274637.